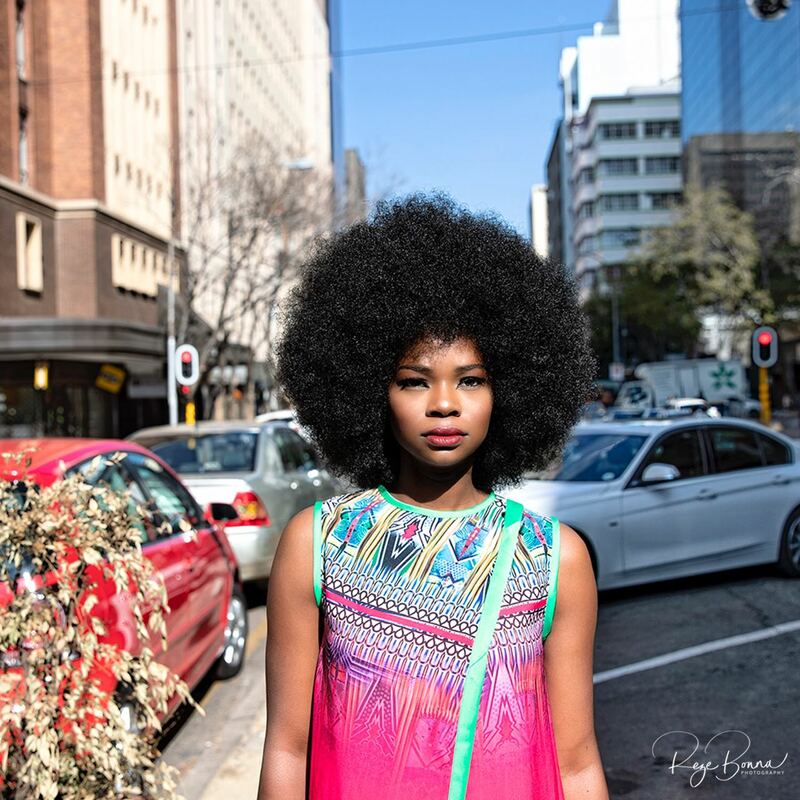 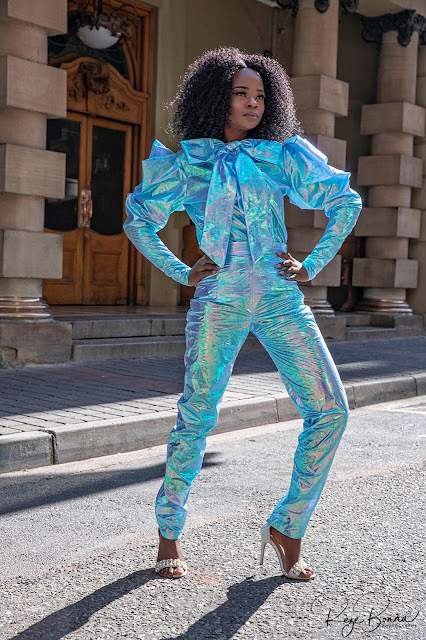 Model Olajumoke Orisaguna keeps on growing her portfolio and making a stamp in the modelling industry and we couldn’t be more proud. Asides being a vlogger and recently bagging a show on African Magic Yoruba, Olajumoke recently walked the runway at the just concluded Soweto Fashion Week in South Africa. 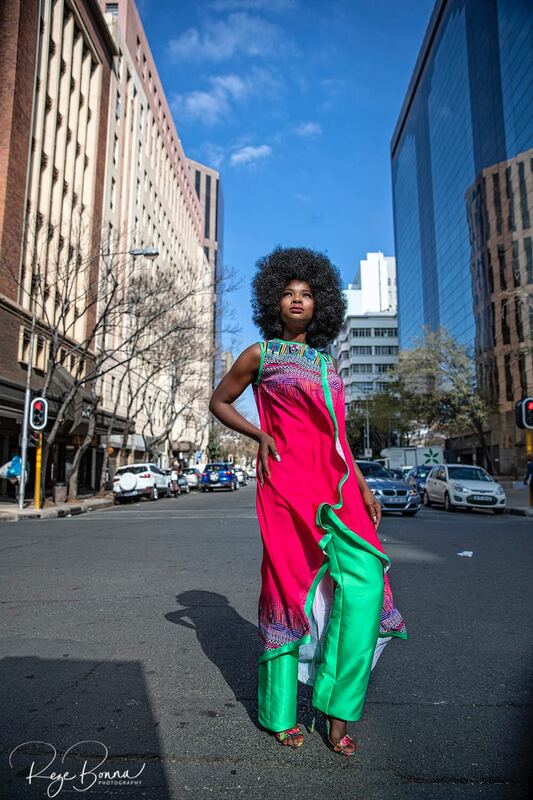 Also, during her stay, she had an editorial photoshoot with South Africa’s top designer David Tlale.